Loved every minute! 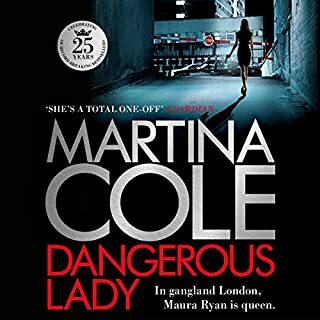 Can't recommend enough!Martina Cole at her very best! Must read! Brilliant ending too!